Colour Trend Sheds have been in business for over 24 years. We have built up a solid reputation for good workmanship and completing projects on time and to our clients satisfaction. Indeed, our after sales service is second to none and we are always there if you need us at any time. We are the number one supplier of sheds, gates and fences throughout Ireland. We have a wide selection available so we can suit all your needs and requirements. 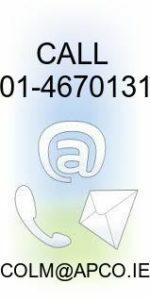 If you have any queries at all please don’t hesitate to contact us at 01-467 0131 and we can be on-site with you as soon as possible to give you advice and a free quotation. We look forward to chatting with you. 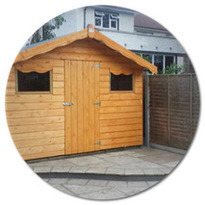 We have a large range of sheds to suit your needs and budget. See our gallery and contact us to get a quote. We supply a wide selection of gates that will protect your property and offer security whilst improving the look of your property. 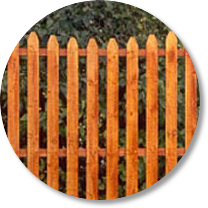 If fencing is what you are looking for we will be more than happy to advise and offer assistance. Contact us today. 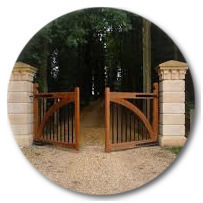 Sheds/Gates/Fences Ballinteer, Ballsbridge, Blackrock, Bray, Cabinteely, Castleknock, Churchtown, Clonskeagh, Dalkey, Donnybrook, Drumcondra, Dublin 4, Dublin 6, Dublin 8, Dundrum, Firhouse, Foxrock, Goatstown, Killiney, Kimmage, Knocklyon, Lucan, Malahide, Monkstown, Ranelagh, Rathfarnham, Rathgar, Rathmines, Sandymount, Stillorgan, Templeogue, Terenure. For information on our wide range of sheds, gates and fences please contact us.